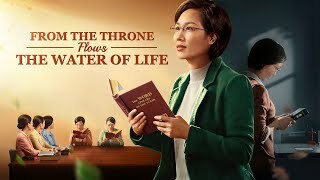 Gospel Movie (2) - The Wise Virgin Can Distinguish Between the True Christ and False Christs Gospel Movie Clip "Waiting" (5) - How Can We Distinguish the Voice of God? 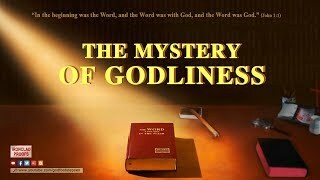 (1) Gospel Movie Clip "Waiting" (5) - How Can We Distinguish the Voice of God? 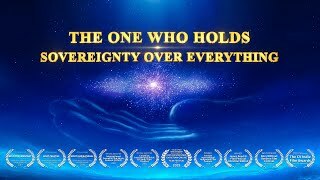 (1) - 02 Gospel Movie Clip "Waiting" (6) - How Can We Distinguish the Voice of God? (2) Gospel Movie Clip "Waiting" (7) - Almighty God Reveals Mysteries of His 6,000-Year Management Plan Gospel Movie Clip "Waiting" (3) - Only Those Who Follow God's Will Are Able to Enter the Kingdom of Heaven Gospel Movie Clip "Waiting" (1) - How Should We Watch and Wait for the Lord's Second Coming? Gospel Movie Clip "Waiting" (4) - The End of Those Who Resist the Lord's Second Coming Gospel Movie Clip "Waiting" (8) - God’s Righteous Disposition Tolerates No Offense Gospel Movie (2) - The Wise Virgin Can Distinguish Between the True Christ and False Christs Gospel Movie Clip "Waiting" (5) - How Can We Distinguish the Voice of God? 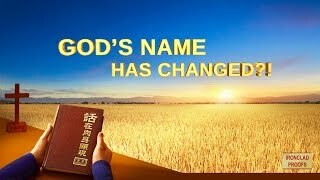 (1) Gospel Movie Clip "Waiting" (5) - How Can We Distinguish the Voice of God? (1) - 02 Gospel Movie Clip "Waiting" (6) - How Can We Distinguish the Voice of God? (2) Gospel Movie Clip "Waiting" (7) - Almighty God Reveals Mysteries of His 6,000-Year Management Plan Gospel Movie Clip "Waiting" (3) - Only Those Who Follow God's Will Are Able to Enter the Kingdom of Heaven Gospel Movie Clip "Waiting" (1) - How Should We Watch and Wait for the Lord's Second Coming? Yang Hou'en was a pastor at a house church in China. He had vigilantly awaited the Lord Jesus to descend from the clouds and take him up into the kingdom of heaven. For this, he diligently worked for the Lord, held fast to His name, and believed that anyone who is not the Lord Jesus descending from the clouds is a false Christ. And so, when he heard the news of the Lord's second coming, he refused to investigate it…. 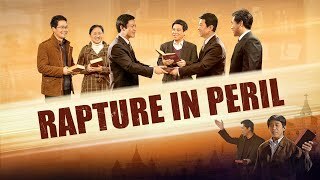 While he waited passively, his cousin Li Jiayin presented him with the gospel of the Lord Jesus' return. 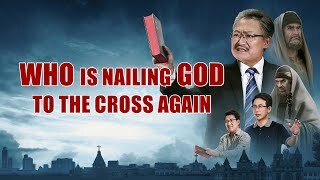 After some intense discussions, Yang Hou'en finally understood the true meaning of ""watch and wait,"" and could see that Almighty God is the second coming of the Lord Jesus that he had waited for so many years. 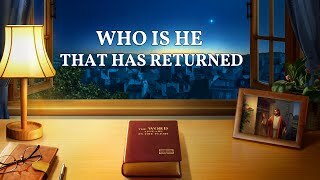 Jesus Is Come | Christian Movie Trailer "Yearning" | Have You Met the Return of Lord Jesus? 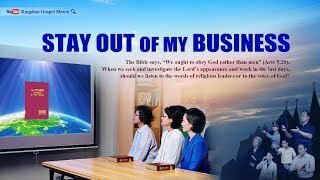 Almighty God Is My Lord and My God | Christian Movie Trailer "Stay Out of My Business"
Meet with the Lord Again | Official Trailer "Rapture in Peril"
Second Coming of Jesus | Official Trailer "God's Name Has Changed?!" 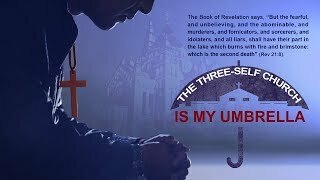 Unravel the Mystery of the Word Becoming Flesh | Official Trailer "The Mystery of Godliness"
Who Is My Lord | Christian Short Film "The Three-Self Church Is My Umbrella"
The Way of Eternal Life | Official Trailer "From the Throne Flows the Water of Life"
The Spirit Says to the Churches | Official Trailer "Who Is He That Has Returned"
Christian Movie Trailer | The Lord Jesus Christ Has Appeared "Who's Nailing God to the Cross Again?"